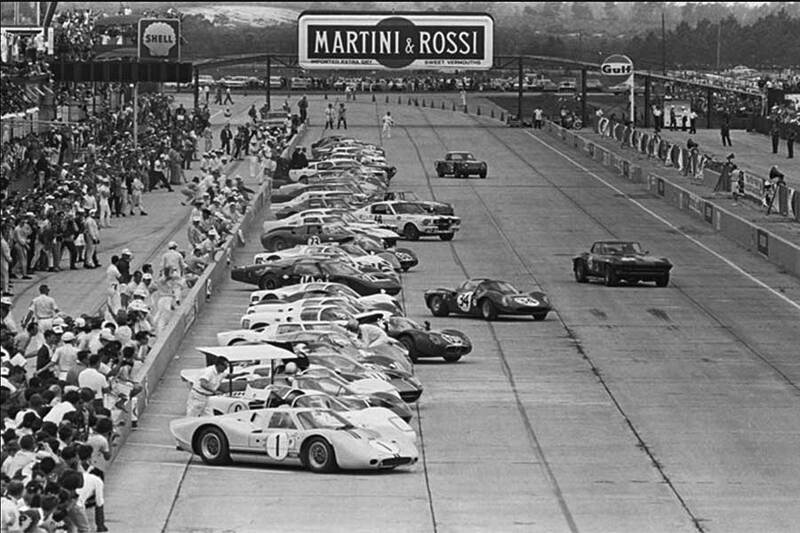 April 1st marked 50 years since the running of the 1967 Sebring 12-Hours. 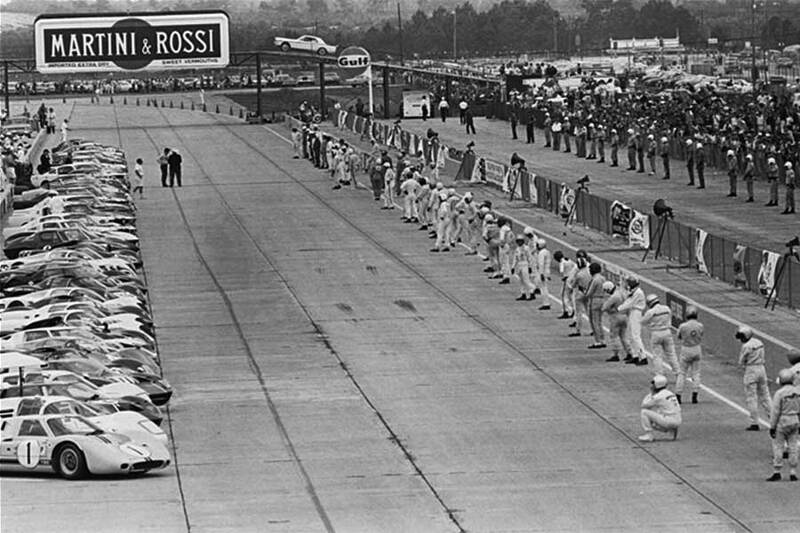 As a 15-year old enthusiast it was also the first international motor race that I attended. This involved a road trip from my home in Connecticut with my sister’s boyfriend in a ’59 Volkswagen Beetle. After suffering a humbling defeat to Ferrari in February at the Daytona 24-Hrs, Ford took another look at the J-Car and bounced back. 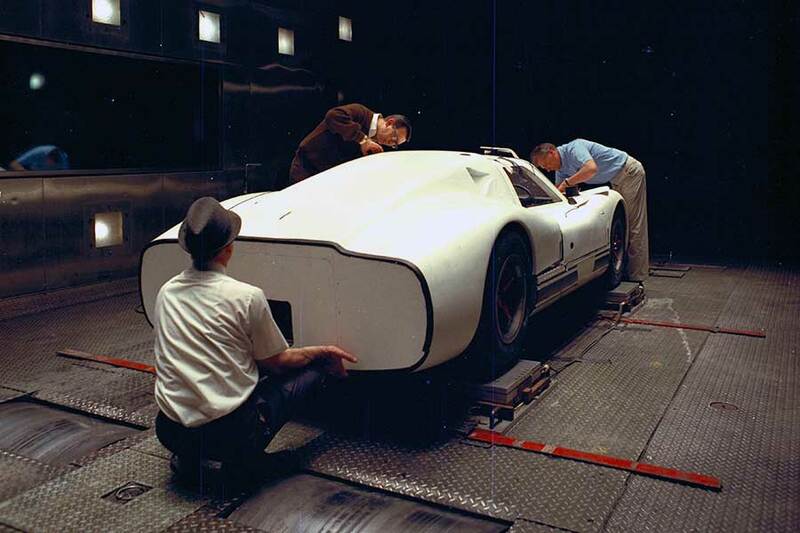 Shelby dispatched chief engineer Phil Remington to Dearborn and using Ford’s wind tunnel developed what the J-Car needed, new bodywork, What emerged was baptized the Mk IV and a single example was prepared to be driven by Bruce McLaren and Mario Andretti. A Mk IIB was entered for USAC drivers AJ Foyt and Lloyd Ruby. 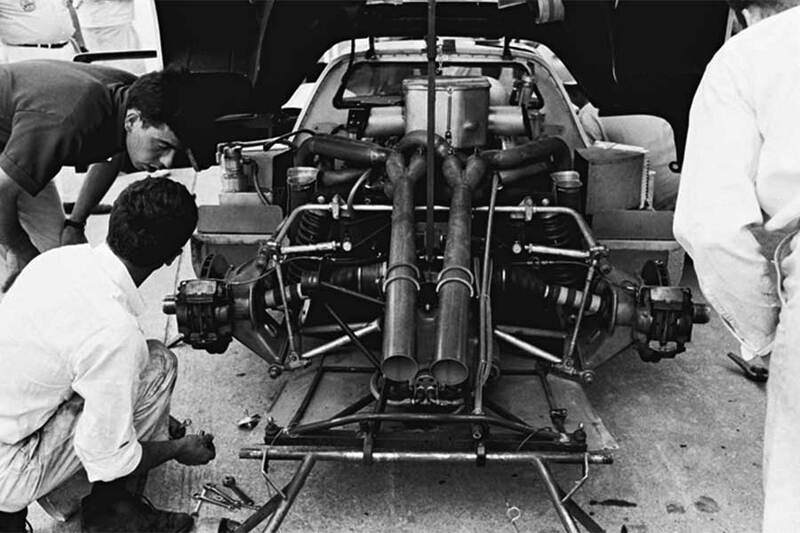 Ferrari decided to skip Sebring and was represented by David Piper with an ancient 330P2 and a couple of 2-liter Dino 206S. The 2-liter class was strengthened by the debut of Alfa Romeo’s Auto Delta and the Tipo T33/2. 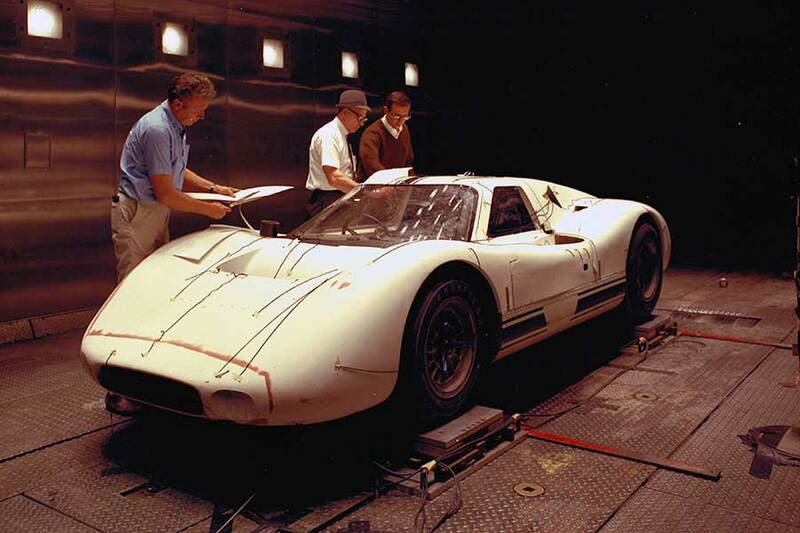 Porsche also entered a pair of 910s. Chaparral again entered the 2F and updated 2D. With the factory Ferraris taking a miss, the main race would be between the Ford and Chaparral team, each with its latest ’67 car and an updated ‘66 car. Chaparral took a hit when top driver Phil Hill was withdrawn due to a bout of appendicitis. Team principle stepped in to partner Mike Spence. 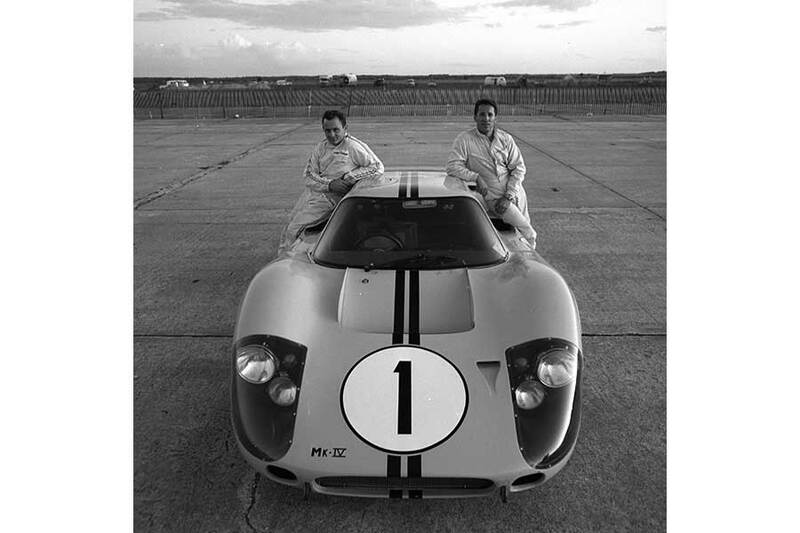 After practice and qualifying the Ford Mk IV demonstrated the pace that the company had hoped for since testing the early version the previous year. Chaparral had a disastrous time and was over 20 seconds behind the Ford. After slow starts for both the 2F and the Mk IV, they proceeded to command the race until the 8th hour when the 2F retired with the first of a long season of transmission failures. The Mk IIB Ford stepped up and was dutifully following the Mk IV until pulling into the pits with a seized engine ½ hour before the end. If the Porsche 910 couldn’t make up the time, the MkIIB would be awarded second place, even though it was effectively retired. The Porsche 910s dominated the 2-liter class against the poorly prepared Alfa Tipo T33/2s and the privately entered Dino Ferraris. Although pushed to the limit the 910 just missed beating the stranded Ford Mk IIB. If the Porsche had managed to beat the Ford for second place the extra points would have flipped the championship at the end of the year. But that was 5 months and 6 races away. Other interesting cars included the NART entered Ferrari 275 GTB/4 Spider driven by McCluggage / Windridge. The Sunray DX Oil Co entered Corvette piloted by Yenko / Morgan was another notable. Not a classic event, but for a teenage kid from Connecticut it was the catapult the launched a lifetime of passion for motor racing.